Infuse some Machine Learning (ML) and Artificial Intelligence (AI) into your help-desk and support operations. Infuse some Machine Learning (ML) and Artificial Intelligence (AI) into your help-desk and support operations. The current pace of AI and ML is making these technologies more accessible via SAAS platforms. In order to tap into these new capabilities we’ve created this add-on which uses these new platforms to bring direct benefits to your help-desk. 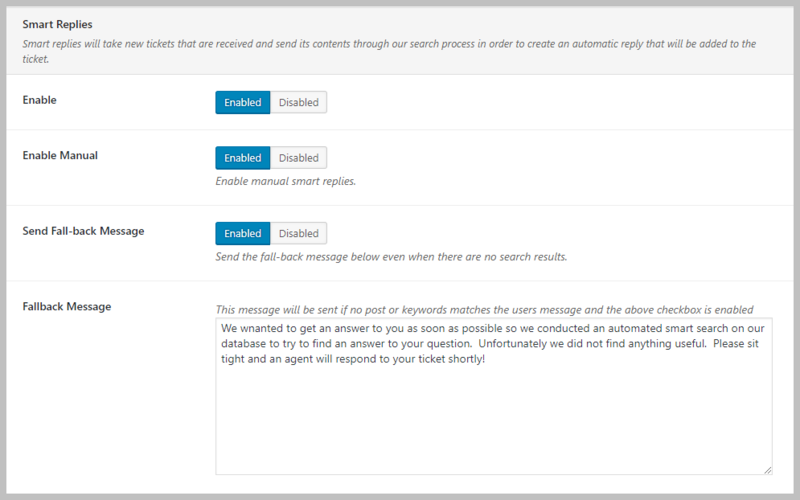 By automating the replies that are sent back to users for simple inquiries you can free up your agents time to handle the more complex tickets. You can now handle more tickets with the same number of agents! 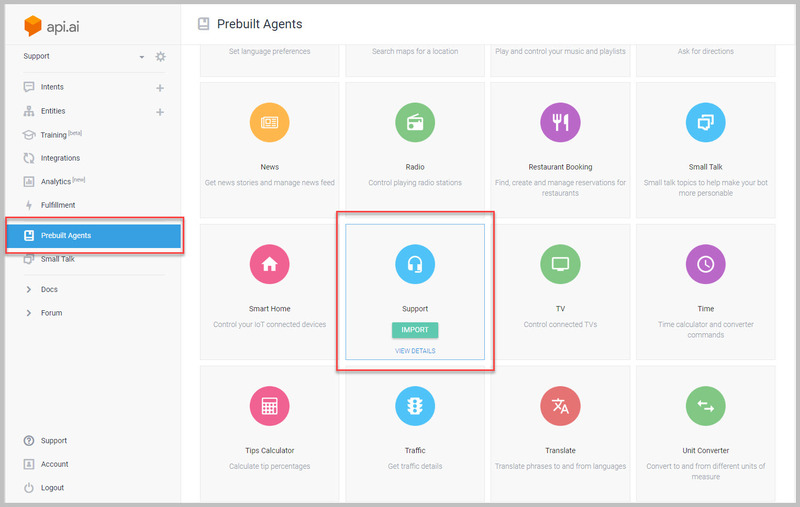 And, you can send smart automatic responses directly from your support system to your users, even when your agents are not present. 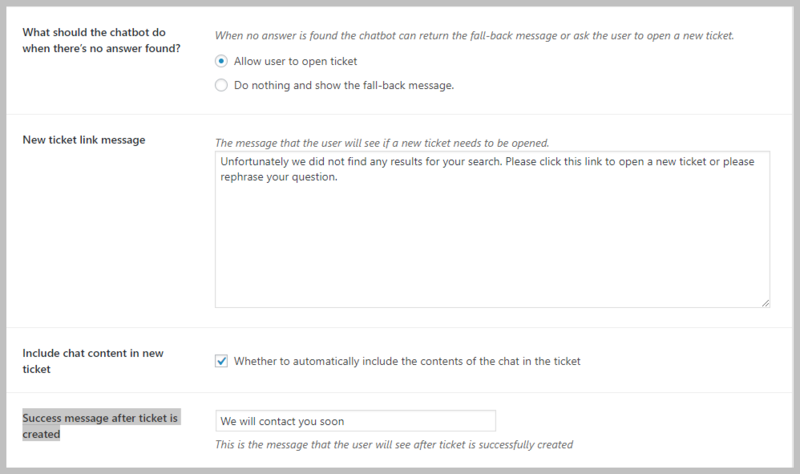 Facebook Messenger users, your website users and anyone submitting a new ticket can now get instantaneous responses to their questions. The Smart Reply module of this add-on allow you to automatically search for and send relevant links back to the user in response to new tickets. As soon as a new ticket is received, Awesome Support will perform a search and return an immediate reply to the user with relevant links. Learn more about how Smart Replies work in the documentation. 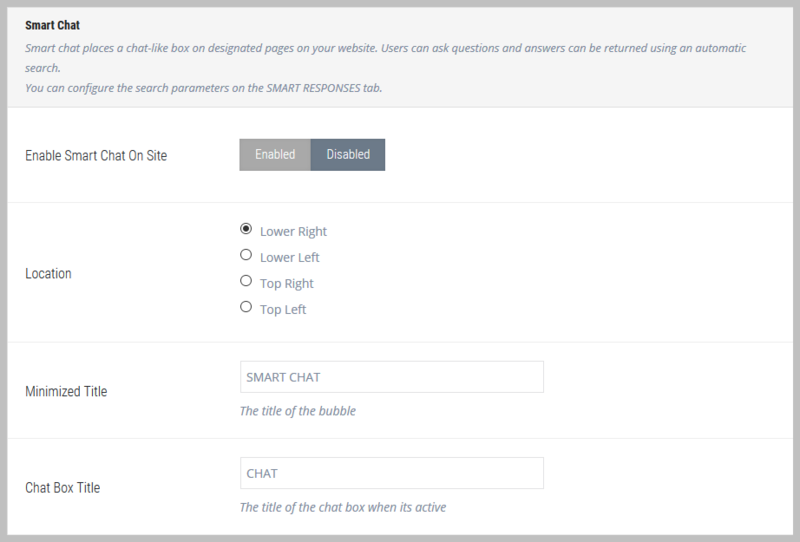 You can enable a smart chat button on your website so that users can submit questions that are answered automatically via search. Numerous options give you control over the behavior and look-and-feel of the chat-bot. See the documentation here. If the idea of AI and ML is still scary, you can certainly get started without it. The add-on will function without any connection to Facebook or Dialogflow. You can simply configure it to search your local WordPress resources (such as FAQ or DOCUMENTATION) or set it up to return specific messages you specify in response to keywords. At just $49.00 for a single site, its is an amazing value. But, as we increase the smarts and deepen the AI and ML functionality in the future, we fully expect the price to rise dramatically. So picking up a license now just might be the smartest decision you make today! When venturing into the field of AI you might need some help in getting things configured properly. Our hourly services can help with that – pay for as much or as little as you need. Purchase “blocks” of service hours for discounts on our regular hourly rate. Or let us quote an entire end-to-end project for you to get you up and running FAST! Note: This particular add-on does not include technical support. 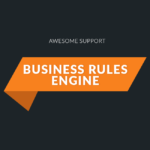 This is a very powerful add-on and can bring tremendous efficiency to your support operations. But technical support is NOT included in the purchase price. This is because Facebook requires you to access their developer portal to configure chat bots which is a multi-step process. And configuring Google Dialogflow can also be a multi-step process. Given the low price for this product it is not economically feasible to spend the large number of hours it might require to walk each individual user through the process of configuring these integrations. However, we are happy to do so on a time-and-materials basis using our standard hourly rate. Feel free to contact us via our contact form and we can start the discussion of how we can best assist you on a time-and-materials basis. Note that you are still entitled to automatic updates for the duration of your subscription – only technical support is excluded. And we have created detailed documentation on setting up these integrations. A WordPress hosting account that has enough resources to provide fast searches of post types. Facebook is not patient! Fix: Store Google natural language tags after the first call instead of calling them every time the ticket was pulled up. New: Optionally use Google Natural Language APIs to extract keywords to drive the search functions. Using just the extracted keywords to drive the search functions generally makes the search more accurate. 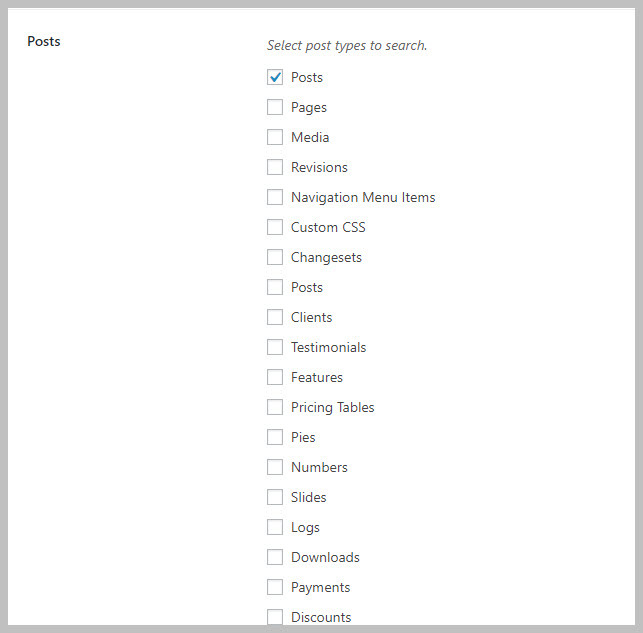 New: Exclude posts from search using either the post id or the post date. Fix: A setting for the smart chat input text box was not being respected. 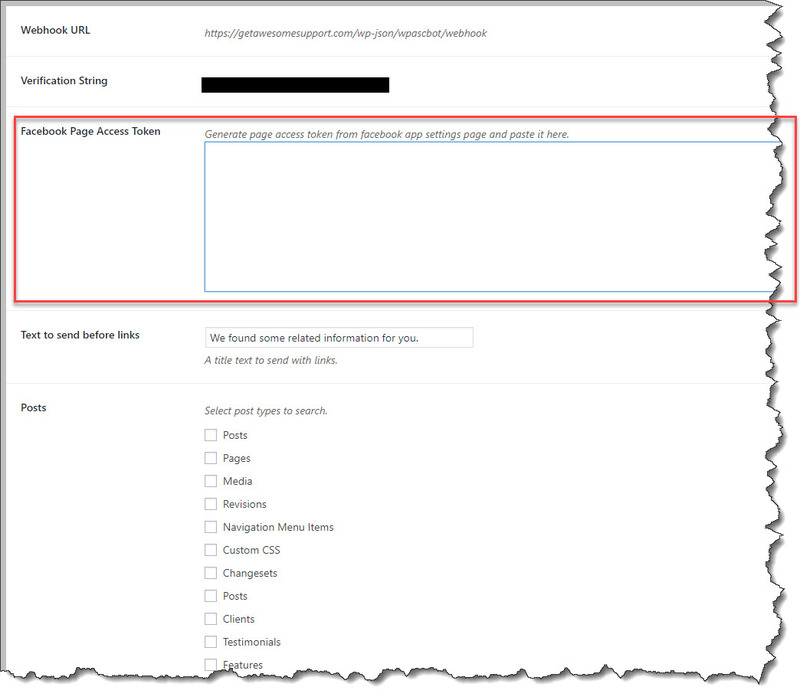 New: When using API.ai as the data source, allow it to access our post types as well. New: New search source - API.ai to bring artificial intelligence into the mix! New: Added ability to set multiple keywords for the same response. So, "hi", "hello" can be set up as one response instead of two.